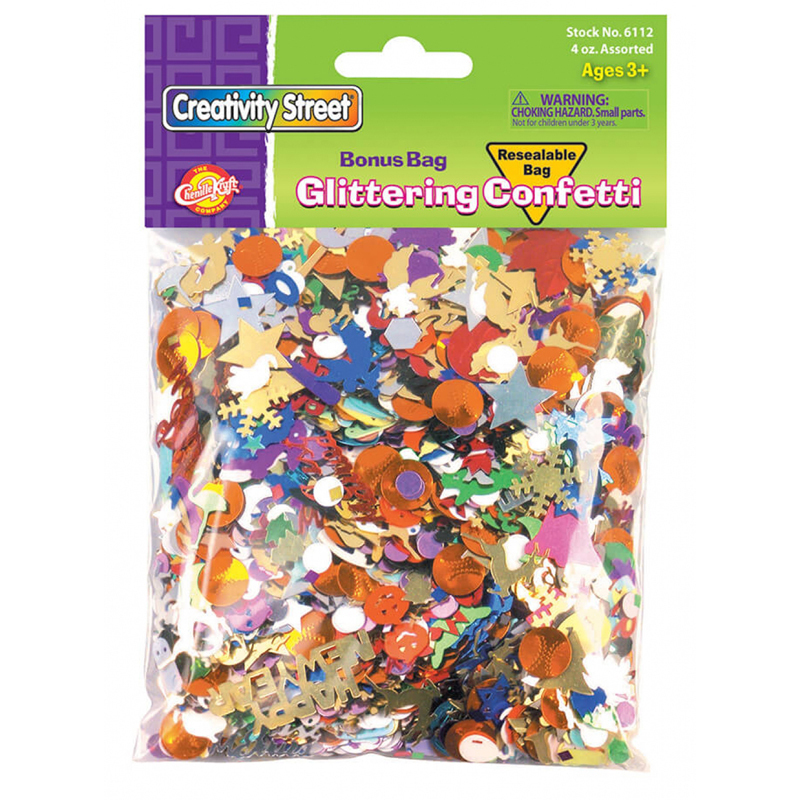 Glittering confetti assortment comes in a resealable bag and contains assorted styles and colors. 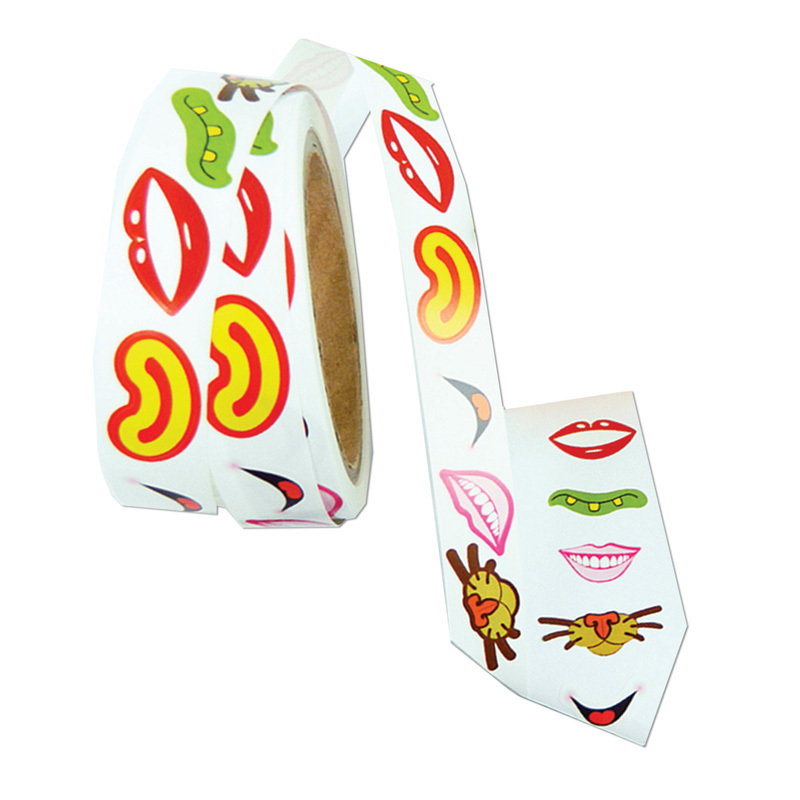 Perfect for parties, decorations, projects and more! 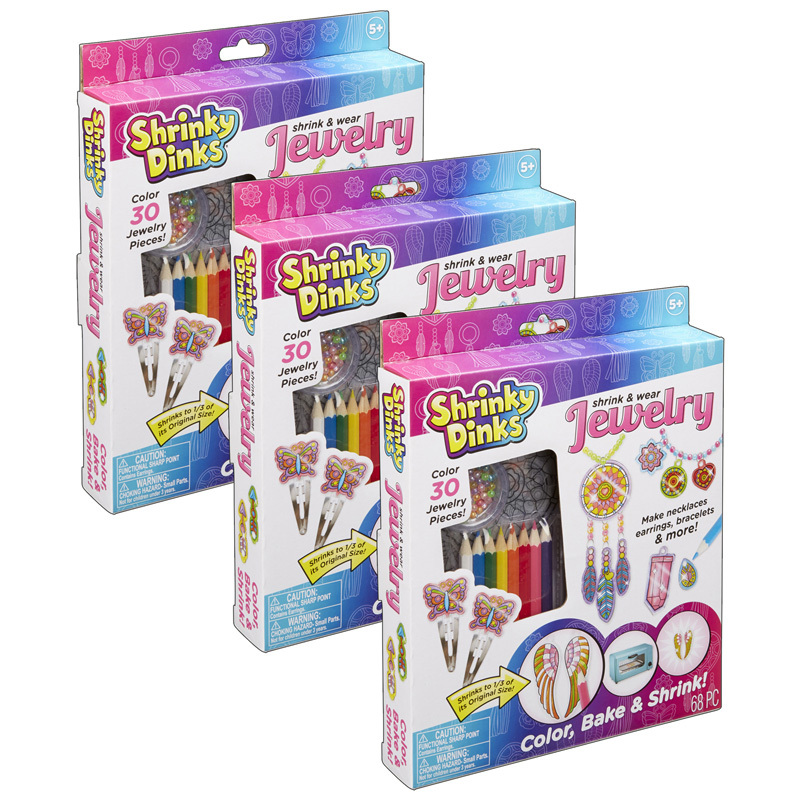 Shimmery metallic cut-out pieces are fun to stash in greeting cards, throw in the air, and glue to projects. Each bag contains 4 ounces of confetti. Sold as 3 bags of confetti. The (3 Pk) Confetti Value Pack 4 Oz can be found in our Art & Craft Kits product category within the Arts & Crafts.